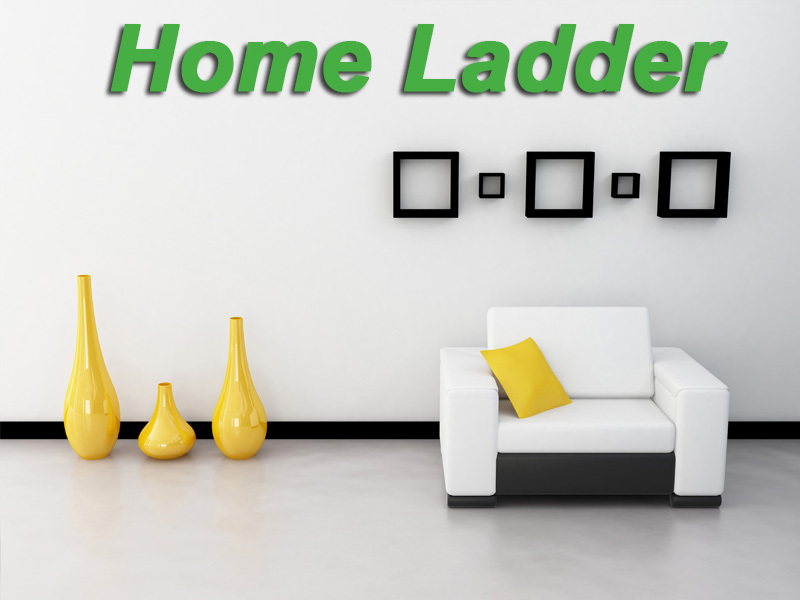 HomeLadder is designed, developed and hosted by Catalyst Web Trendz Private Limited. A team of cool Aesthete, Internet geeks and Marketer who work 24×7 to make HomeLadder live and awesome. If you want to contact us then please visit our contact page. Any advice or suggestions will be appreciated and welcome.